The Kors Kollection – The Beauty Spot. 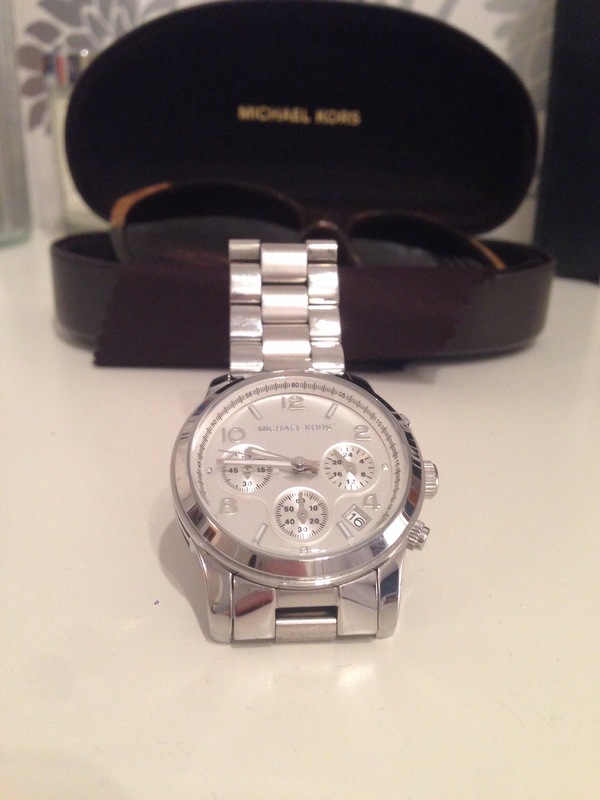 Apparently I love Michael Kors! I made my first purchase last summer just after my birthday. I had fallen in love with the Large Selma over a crowded handbag department and knew it must be mine! Since then I’ve added a few other items to the family: matching laptop sleeve (obviously! 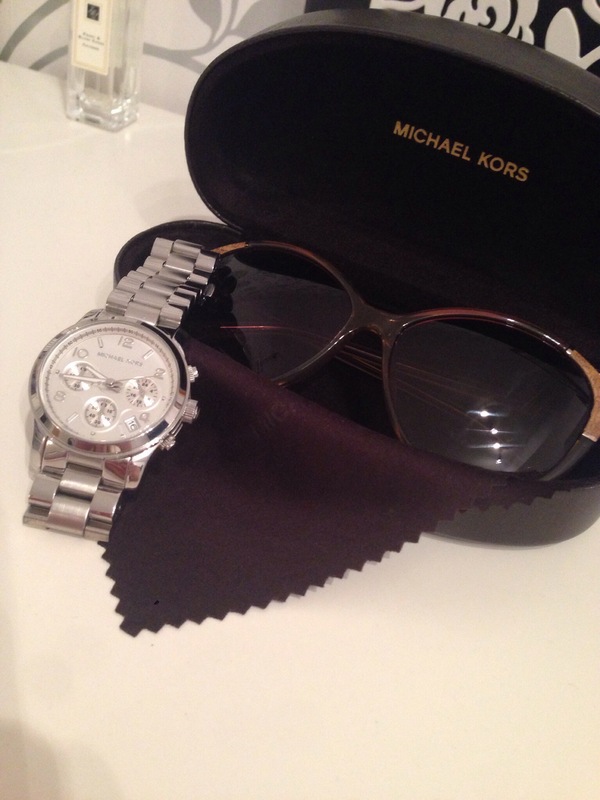 ), small summer clutch bag, Runway watch (thanks Santa!) and sunglasses courtesy of duty free! 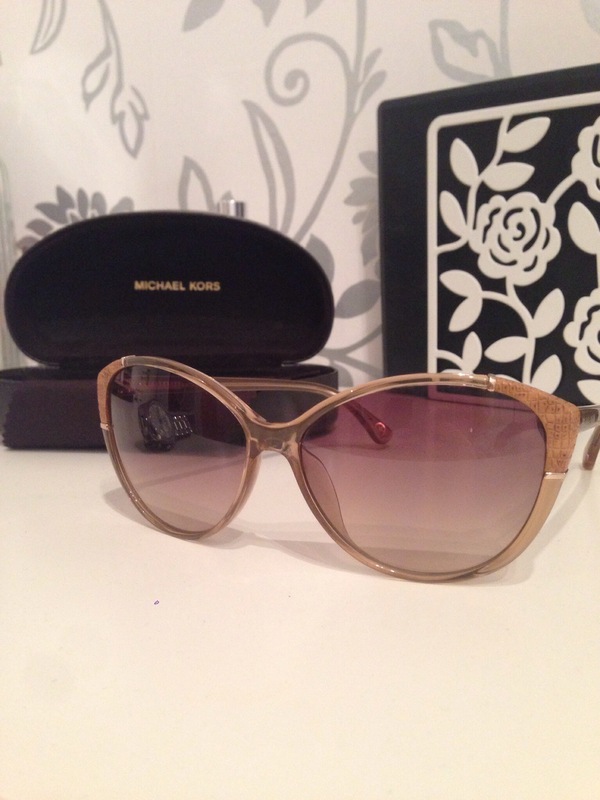 In my defence, I wasn’t specifically looking for Kors sunglasses or a Kors clutch, they just happened to be the items that grabbed me more than the competition. 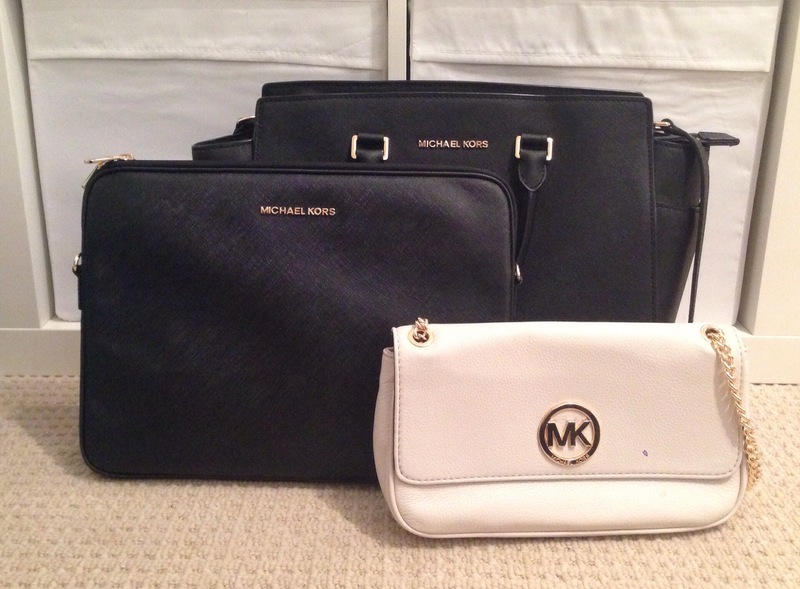 Now my wishlist is growing and I’d love a couple of other bags to add to my collection. Sorry not sorry…! Comment ‘snap’ and tell me which items you have!